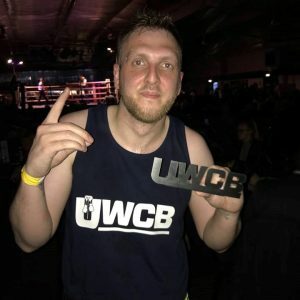 For those of you wondering how Kevin got on at his fight on Saturday, he won his bout and they raised a tremendous £24,684.63 for Cancer Research with this figure is still rising. Well done to Kevin and all who took part. Keep up the fantastic work!